Beans, beans the more you eat, the more you….well you know the old saying. Luckily if you are a bean fanatic like my husband you can develop a tolerance to the not so nice after effects of a bowl of beans. Seriously, if you eat beans regularly your body will become accustomed to the complex sugars which cause the gastrointestinal distress associated with beans. Soaking dried beans, either overnight or by the quick-soak method, also reduces the amount of complex sugars, especially if you thoroughly rinse the beans after soaking. This is a really simple recipe and only requires a few ingredients. The most important of which is the barbecue sauce. You really want to use a quality sauce, either store bought or homemade. Whenever we drive to Dallas to visit family, we always wind up in east Texas at dinner time. Luckily, there are two great barbeque restaurants near Kilgore to choose from. Crazy Bob’s BBQ is a bit of a dive but has the best barbeque sauce and pinto beans. Bodacious Bar-B-Q has excellent brisket and really good sauce that you can buy for cheap. For this recipe I used sauce from Bodacious Bar-B-Q. For those that aren’t in the know, Texas barbeque sauce is smoky and slightly spicy with only a minimal amount of sugar. But feel free to use your favorite sauce, just remember that a sweet sauce will give you a sweet side dish. 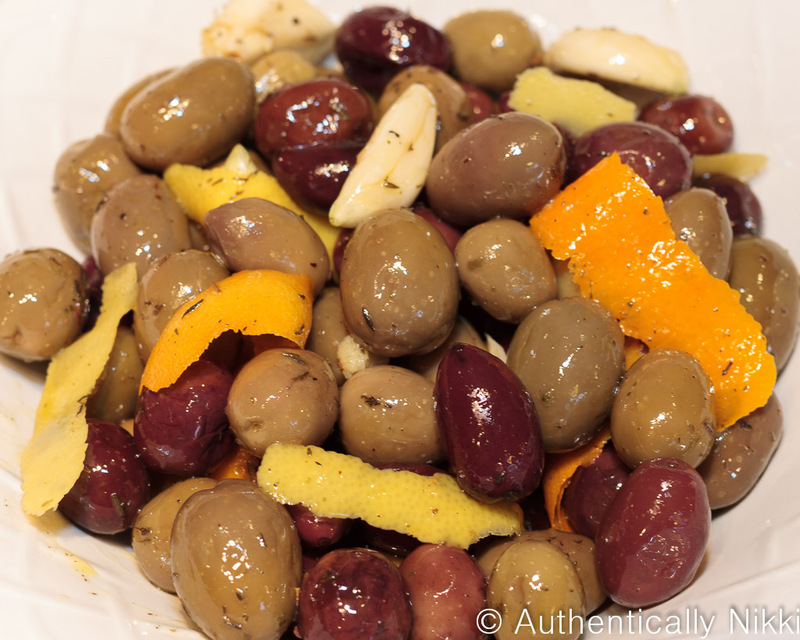 This recipe can also be made easier by substituting canned beans. 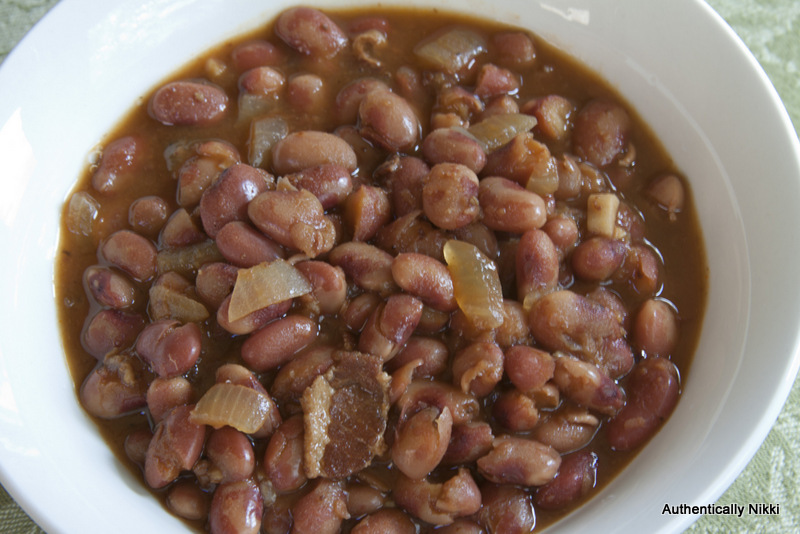 You will want to use 3 (15.5 ounce) cans of rinsed and drained pinto beans. Tired of the same old coleslaw? 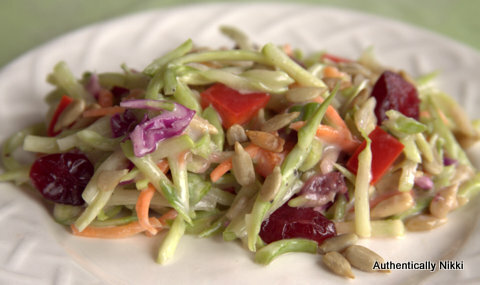 Broccoli slaw is a nice change when you need a cool and creamy side dish for a barbeque. 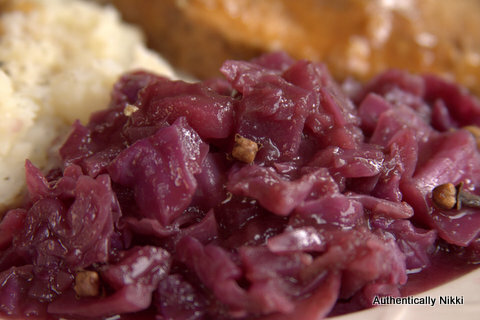 The dried cranberries really make this dish with their sweet yet tart bite. 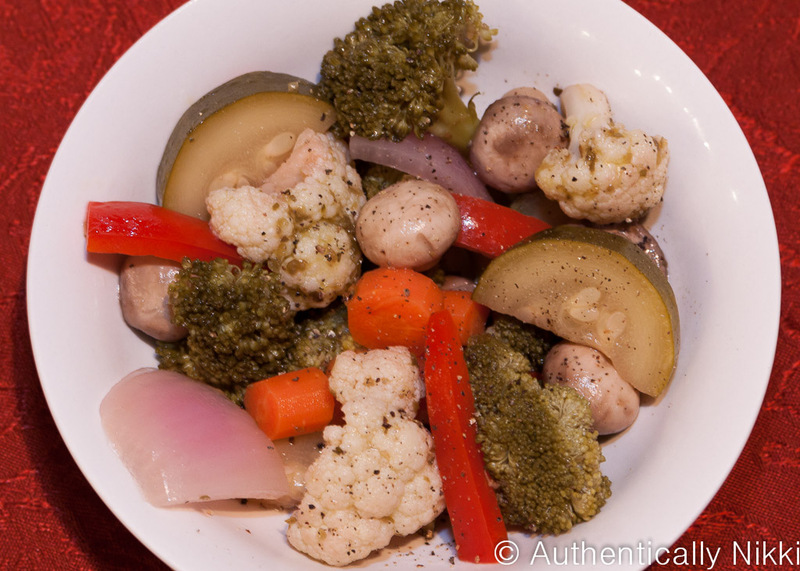 This recipe is easily adaptable for your taste, if you don’t like bell pepper then leave it out. Use chopped pecans or walnuts instead of sunflower seeds. Like a tart dressing? Use an additional tablespoon of apple cider vinegar or substitute with sherry vinegar which is more assertive. Want it sweeter? Add a few teaspoons of sugar. Like lots of dressing? Double the amount of mayo, water and vinegar. Make this your own creation. Of course, I think it is pretty awesome just the way it is written. 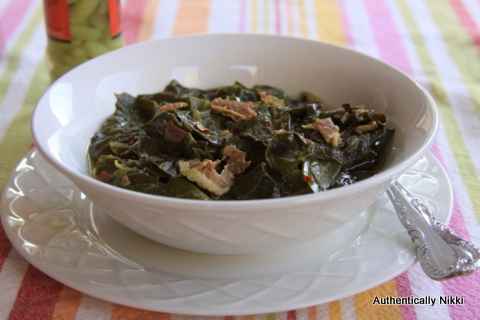 Collard greens are a true Southern favorite. This recipe calls for 4 bunches of greens which looks like you are buying a farm. However, once they are trimmed, cut and wilted down they easily fit into a 6 quart slow cooker. Collard greens are tough and take a long time to cook which makes the slow cooker an ideal way to make them melt in your mouth delicious. Don’t be scared off by the pound of bacon, either. Rendering the fat out of the bacon before adding it to the slow cooker preserves the flavor and keeps the greens from being greasy. Substitutions that can be made include turnip or mustard greens for the collards and a ham bone or 2 ham hocks for the bacon.